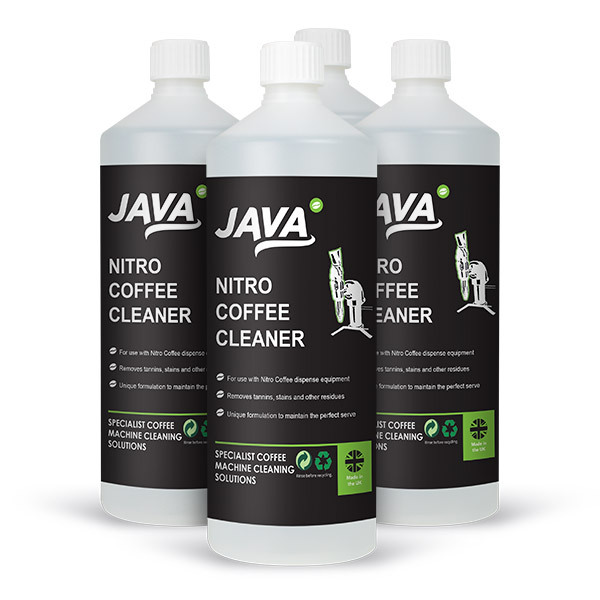 A weekly Nitro Coffee line cleaner to remove coffee build ups and stains within lines. Pack contains 4x1L bottles and should be used in conjunction with Nozzle cleaning kit. For use on Nitro Coffee Lines. Follows a similar cleaning process to beerlines, water flush and line clean. 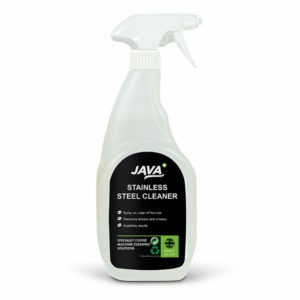 Removes stains and build up of coffee residue from within the lines. Recommended for weekly cleaning. Comes in 4x1L bottles. Should be used with Nozzle Cleaning Kit. Working with two manufacturers of Nitro Coffee Systems.